Global growth in real gross domestic product (GDP) is projected for 2018 and 2019 at 3.7%. This is 0.2% lower for both years than the IMF predicted in April. 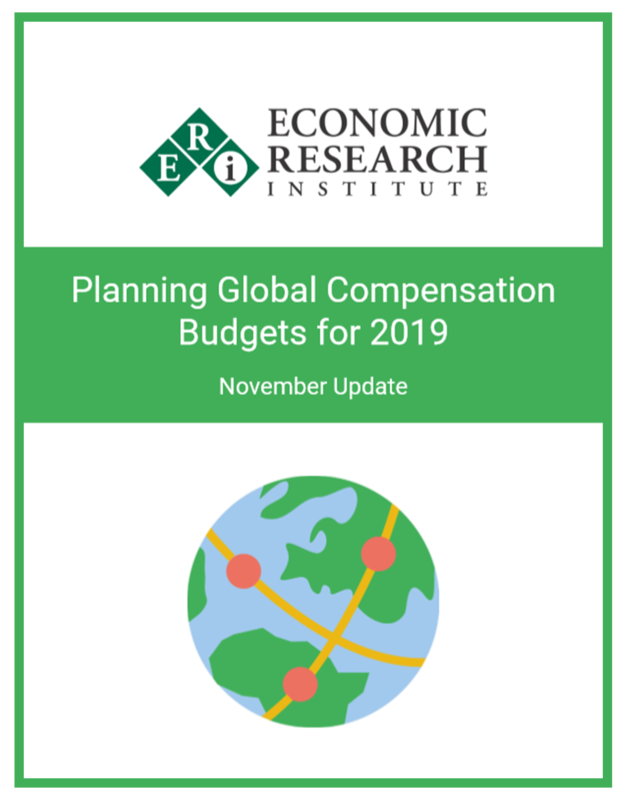 The 2019 projections indicate salary increase budgets across the 72 countries have a median increase of 4.2%, with the middle 50% of all increases ranging from 2.9% to 6.6%. High inflation economies continue to require close observation and, as needed, action to ensure compensation programs remain up-to-date.